Image copyright © Charles Lentz All Rights Reserved. Unauthorized copying or use is strictly prohibited. WOW! Love the intensity! Congratulations on your win! Congrats on a fabulous in flight capture, Charles!! 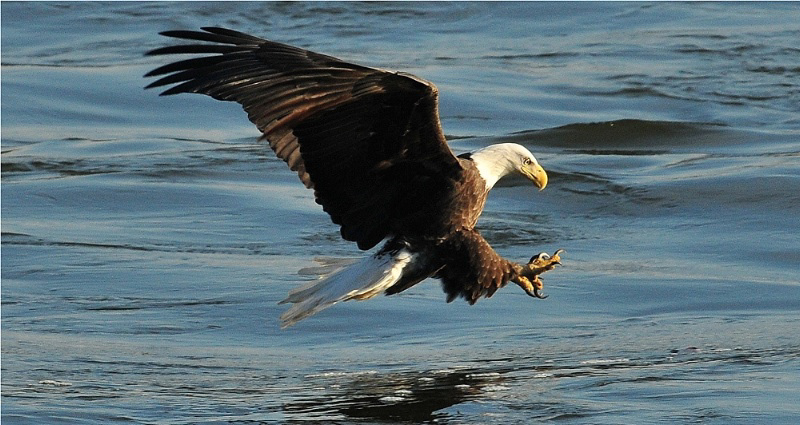 A grand BIF capture as this eagle goes fishing...congrats, Charles! Magnificent image of this Bald Eagle...wonderful feather details and terrific show of action! Congratulations on your win today! Page generated in 00.0871 seconds.